Australia is famous for its wildlife and untouched landscapes. While the continent is geographically isolated, it is home to many unique animals and birds that are found exclusively down under. Although you can find some of these creatures at a zoo, there is a remarkable pleasure and thrill to observe these animals in their natural habitat. 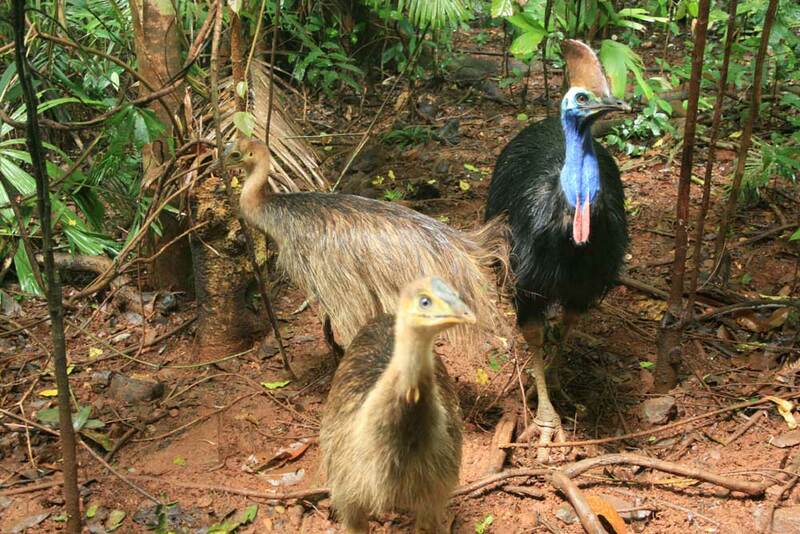 Daintree Rainforest which is located in Queensland is home to world`s third largest bird- Cassowary but these creatures are difficult to spot and can be seen rarely in the wild. Your golden chance to spot one of these species is along the road in Cape Tribulation or at the Daintree Discovery Center in the northern Queensland. If you are lucky enough to spot one, maintain a distance as these shy birds are territorial in nature and your presence can intimidate them. Although the river is majorly known for canoeing and white water rafting, Nymboida River is also home to the largest community of Platypus on the North coast. Set up a camp at Flat and explore the river all by yourself which increases the chances of spotting these creatures. The most favorable places to catch their glimpse are between Pollacks Bridge and the Nymboida Coaching Station Inn. 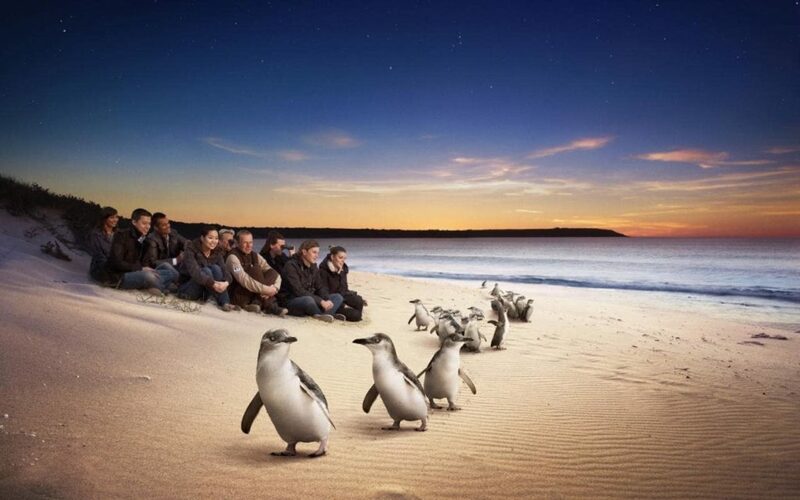 Phillip Island`s penguin parade is the only commercial venue in the entire world where you can see these cute flippers in their natural environment. You will be thrilled to watch them wobbling up Summerland Beach and returning back to their burrows every day at sunset. Do not miss out on the most adorable parade and submit your ETA application online form for Australia in time. On the Australian Coat of Arms, you can find this amazing flightless bird that can outrun even the fastest athlete. Just like kangaroos, Emus are spotted more frequently in grasslands, but the best place to spot them is Tower Hill Wildlife Reserve west of Warrnambool. 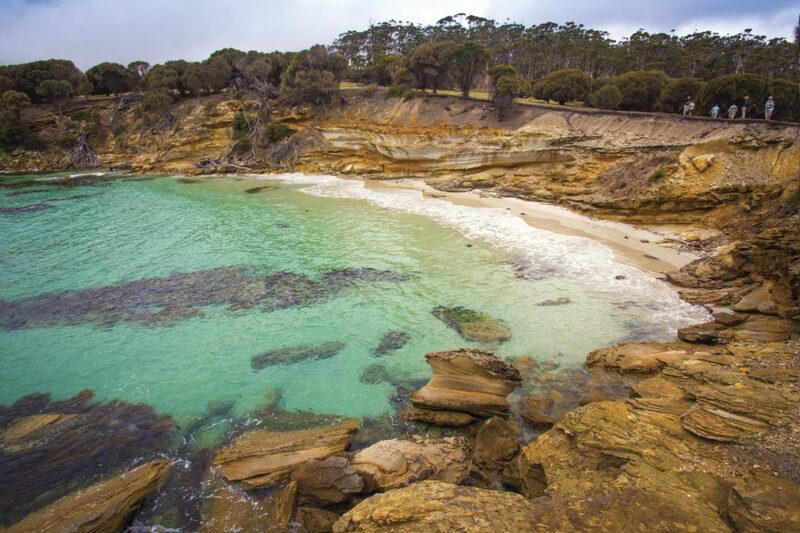 In 1892, the reserve was deemed Victoria`s National Park and today it is the best place to find kangaroos, Emus, wallabies, echidnas and koalas in their natural surroundings. Thought wombats are rarely seen, you can see them venturing out in the wild on Maria Island. 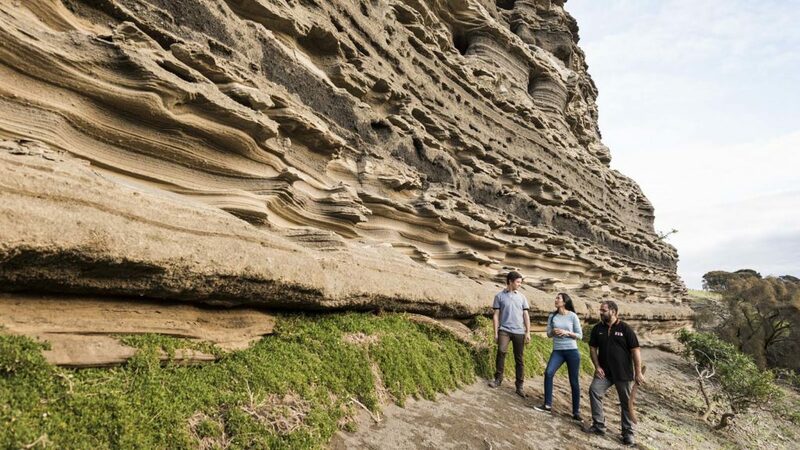 Located off the east coast of Tasmania, these furry creatures can be seen roaming throughout the national park. You can take a short ferry ride from Triabunna that will take you to the island where you can watch these creatures waddling, undisturbed by the visitors. If wildlife is what makes Australia appealing to you, you won`t be disappointed on visiting the continent. Submit your ETA application online form for Australia in time to avoid any last-minute hassles. To apply for visa visit our website www.australiae-visa.com. Your single line comment matters equally! thanks for the appreciation! thanks for sharing our posts!